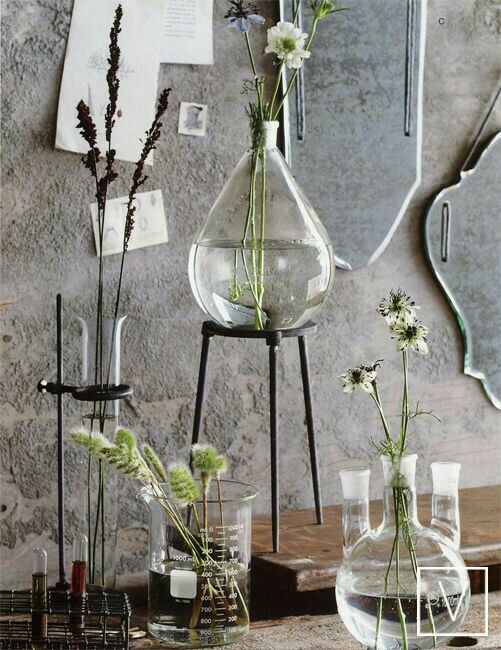 For every science student, knowledge of chemistry is inevitable. In fact, it is one of the core themes of pure science. 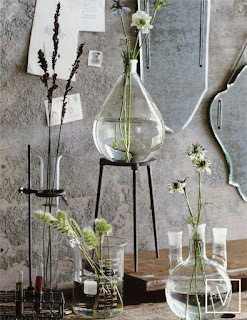 Chemistry is a branch of pure science which deals with the study of nature,composition and properties of matter as well as change matter will undergo under any condition. Used to stir, mix and heat liquids during practicals. 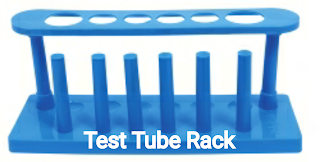 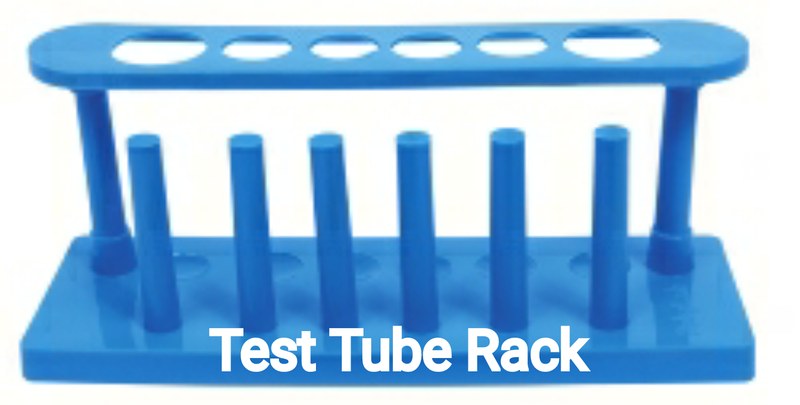 Used for keeping the test tubes. 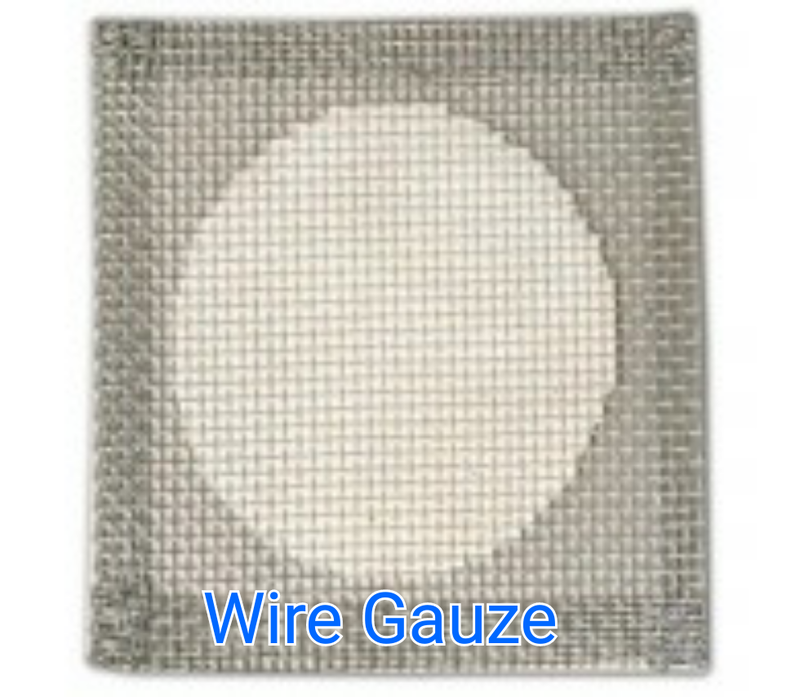 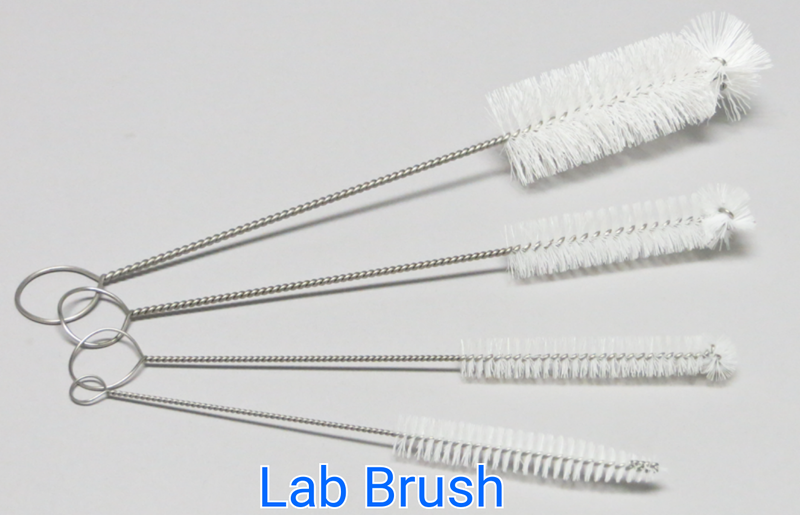 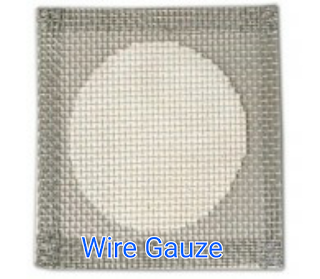 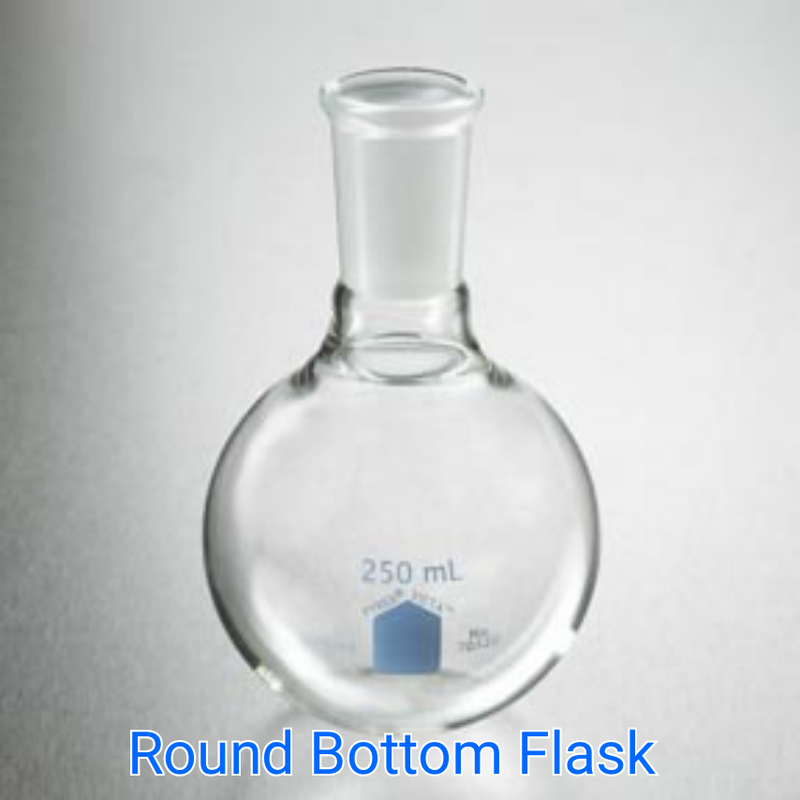 It is used during filtration to draw base with the mouth. 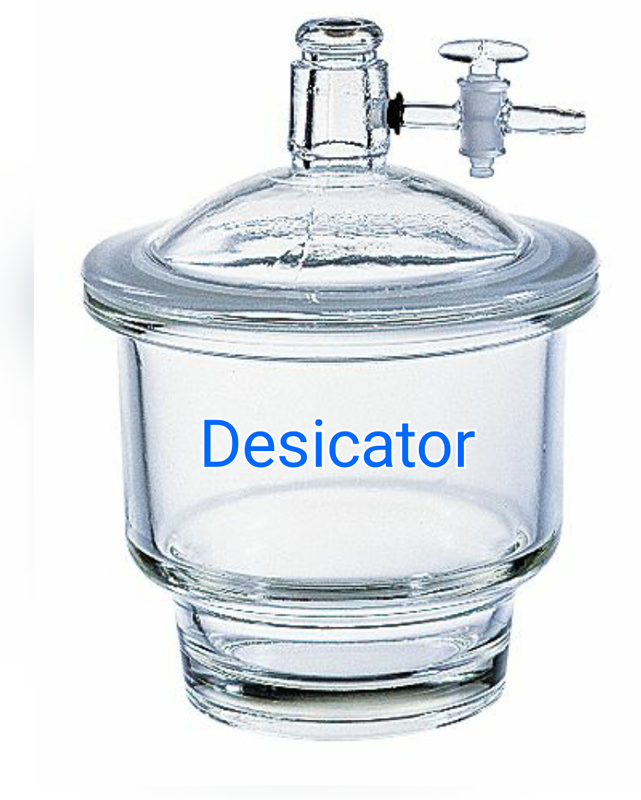 Glass tube with graduation marks and tap at one end, used to pour acid during titration. 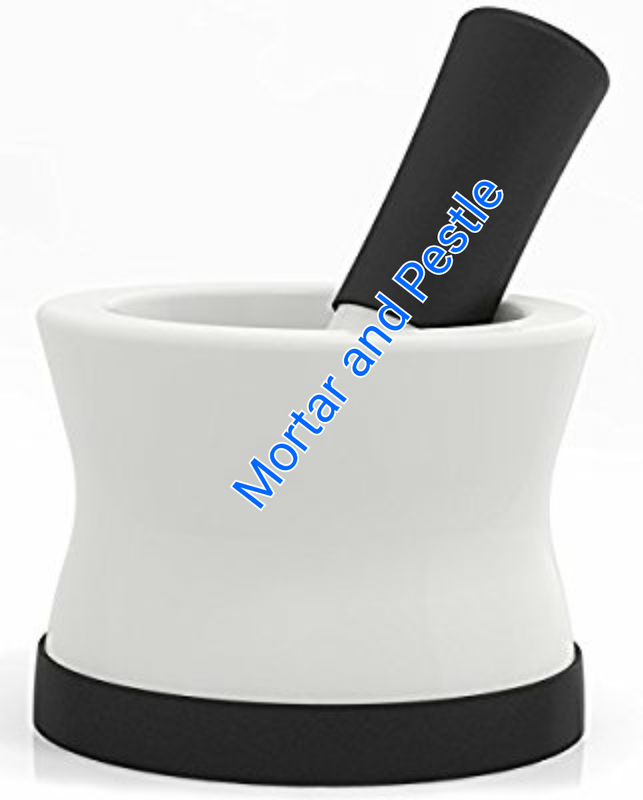 For grinding coarse solids into fine powder. 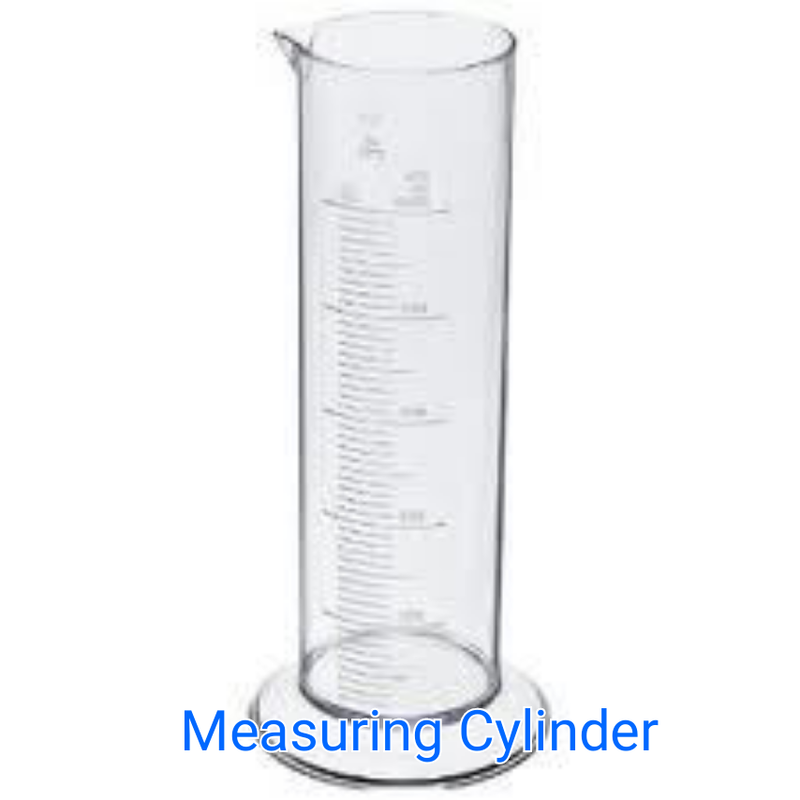 For measuring the mass of small quantity of solid. 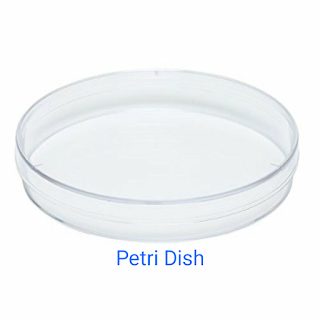 Used in storing and drying a solid. 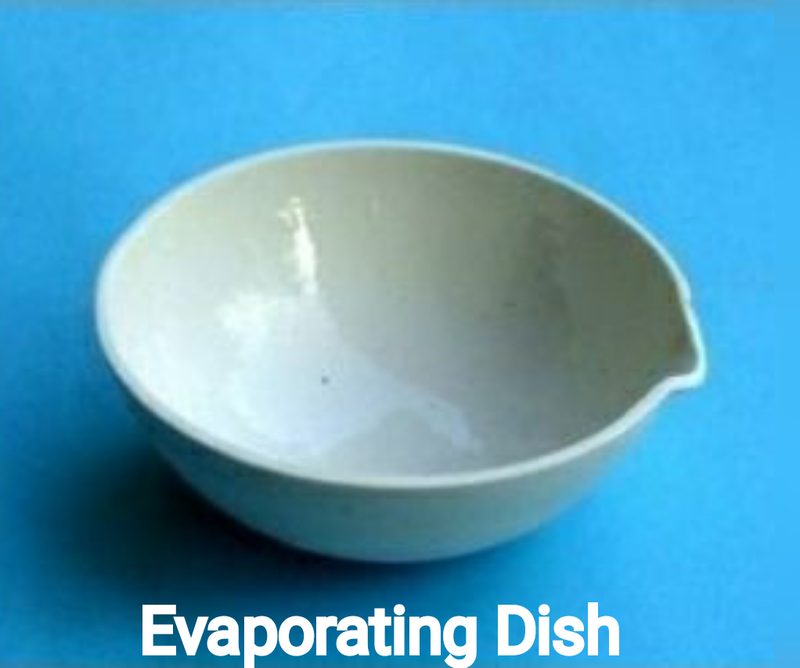 A circular shallow dish with a flat bottom, used in keep solid for drying. 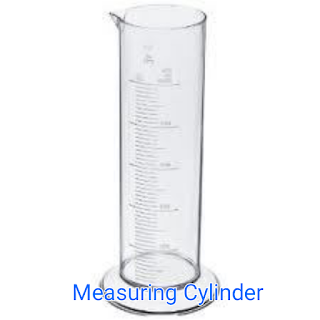 Used to measure the volume of a liquid. 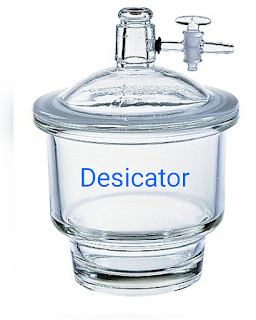 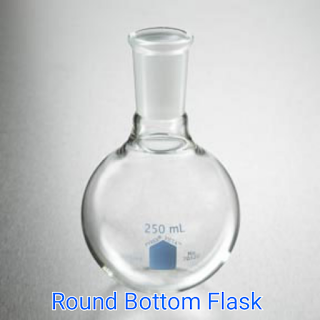 A flask with spherical bottom used during distillation as well as heating of liquid because it is made of heat resistant glass. 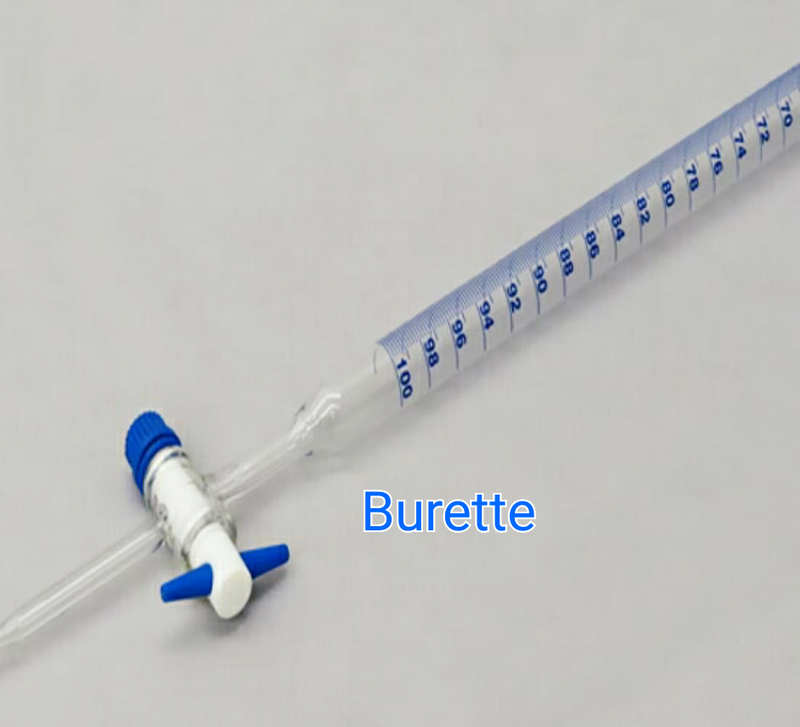 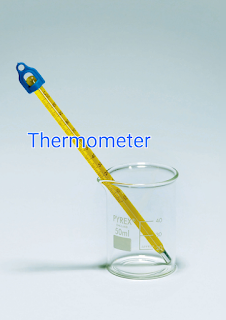 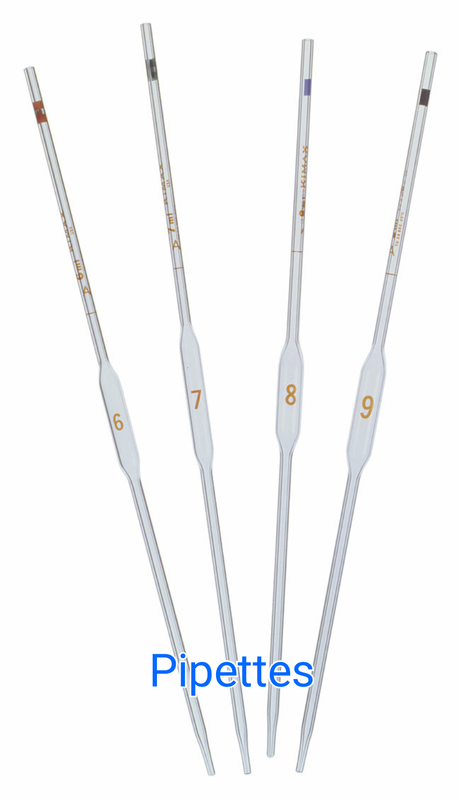 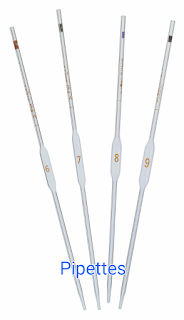 Used in measuring the temperature of a liquid. 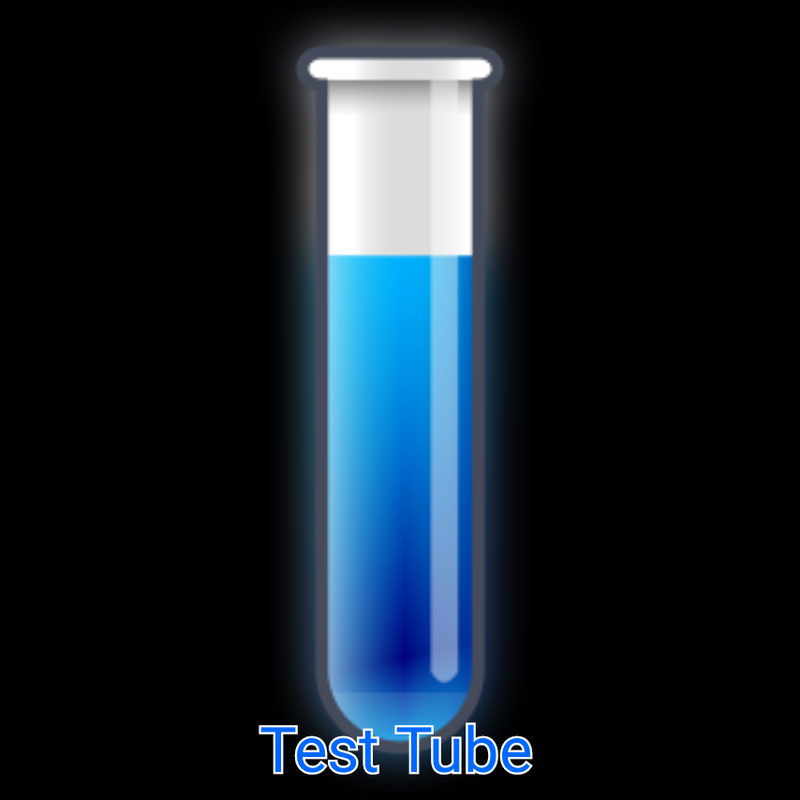 For transferring a solid into the test tube. Used in providing high temperature by the combustion of liquefied gas. 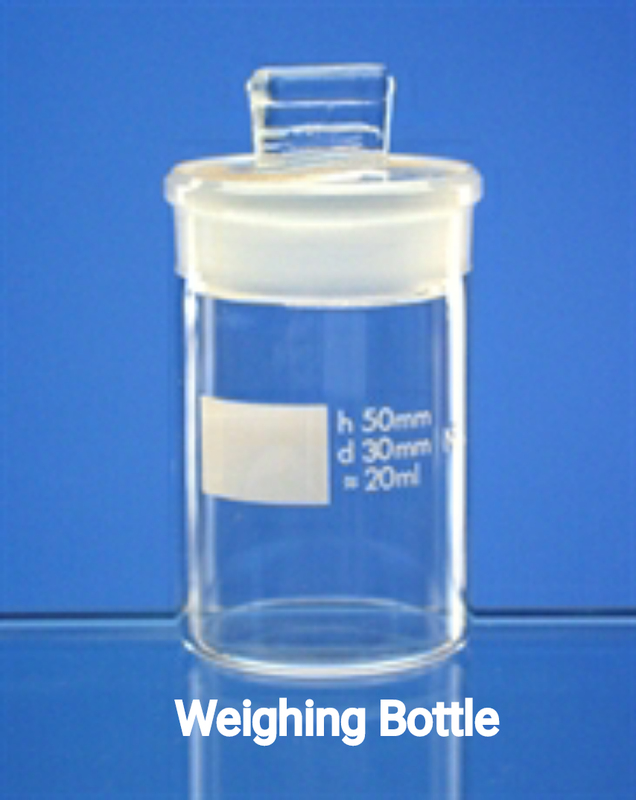 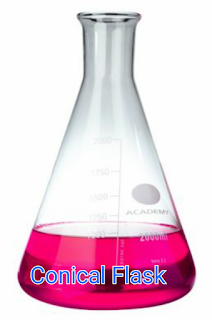 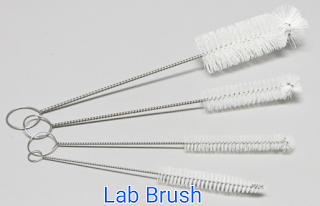 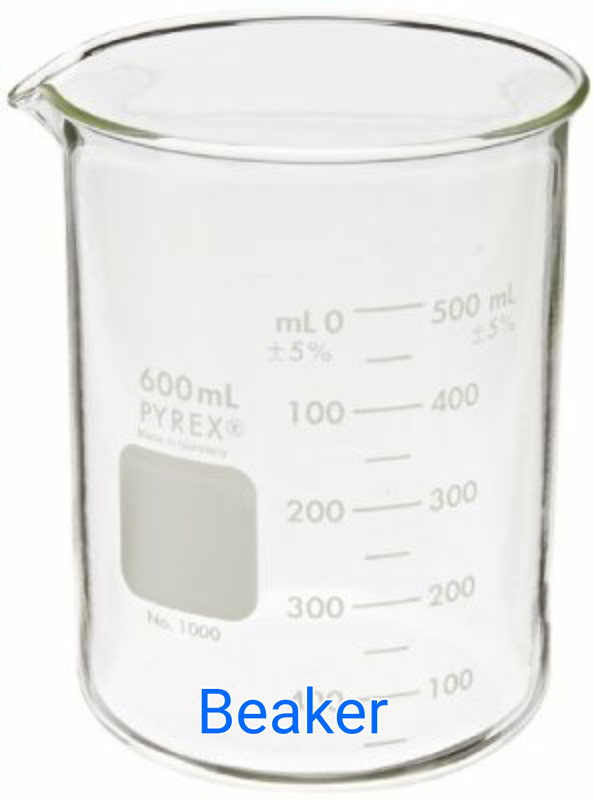 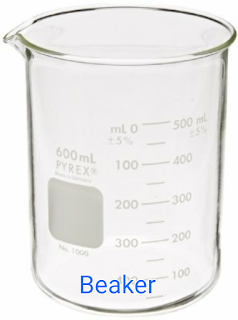 For cleaning the interior part of the test tube, beakers. 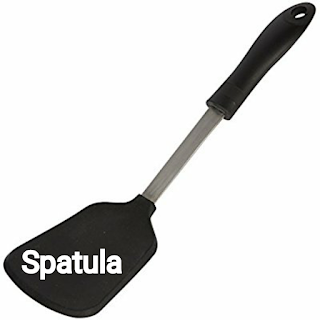 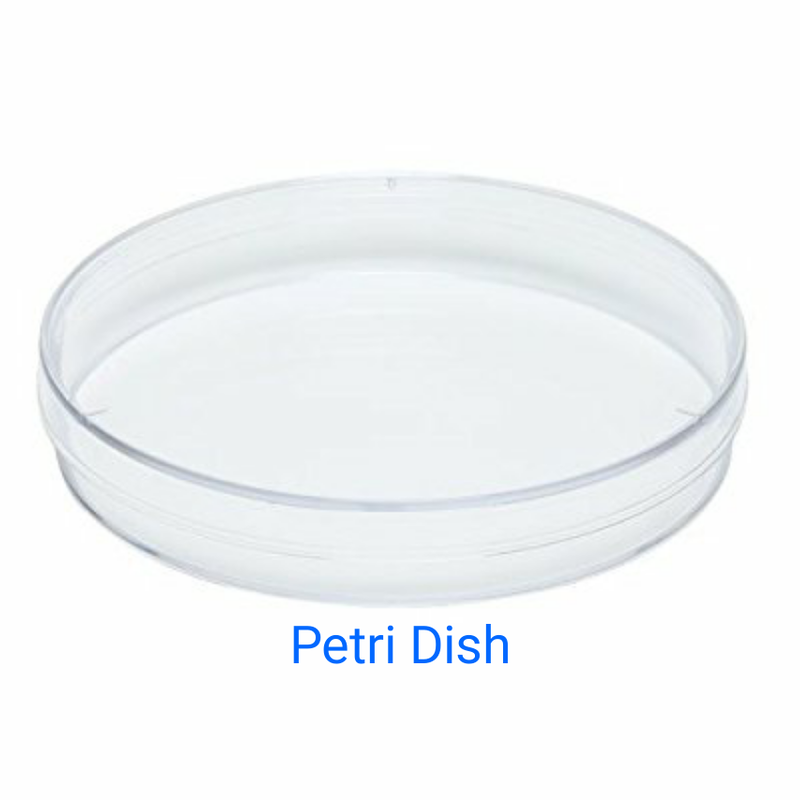 Used in heating up liquids until they evaporate, leaving a solid residue. Supports evaporating dish or flask when heating is required. 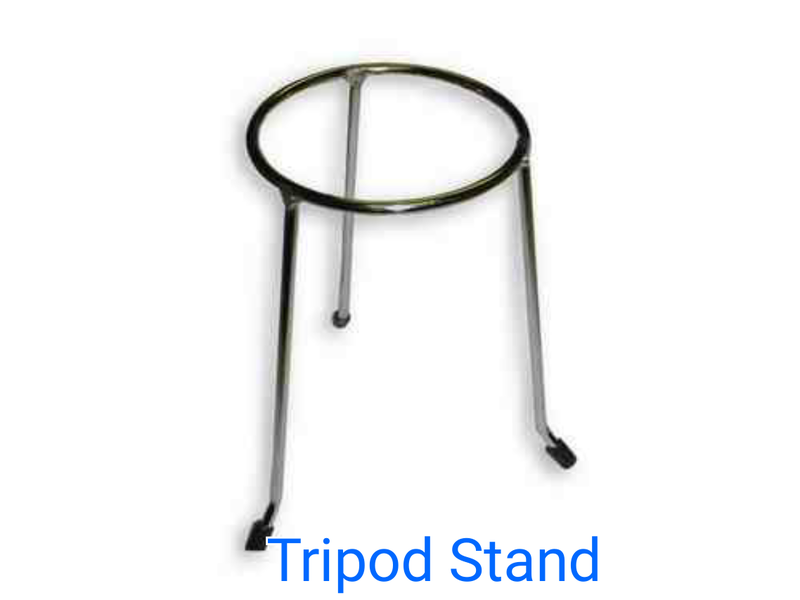 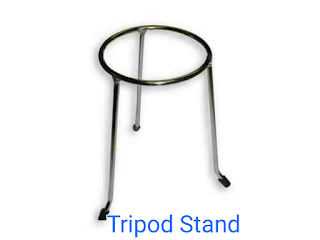 Usually placed on the tripod stand to support evaporating dish during heating. 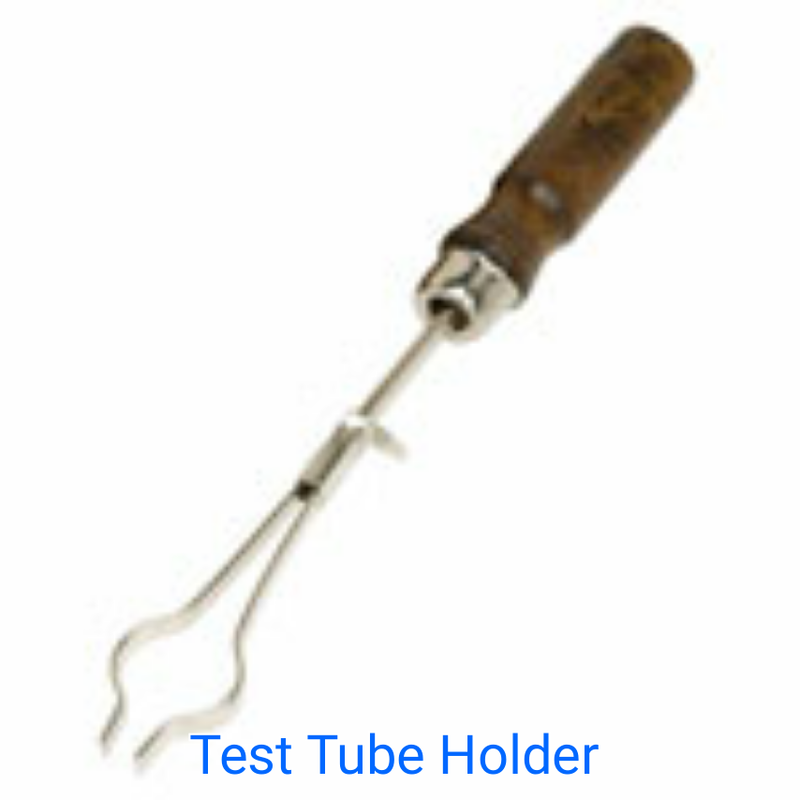 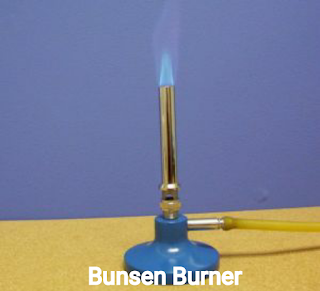 Used in holding the test tube during heating.